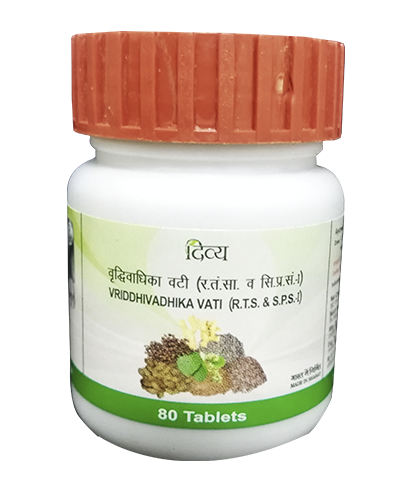 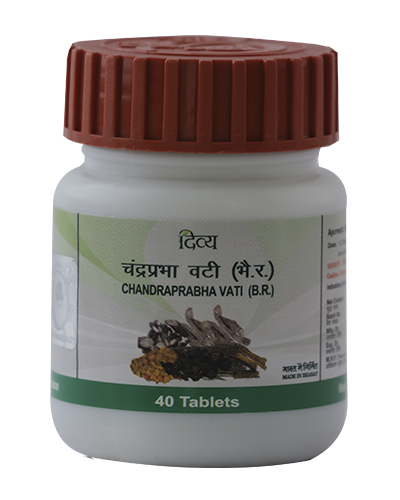 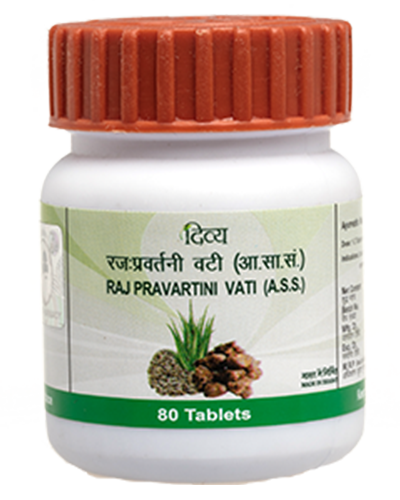 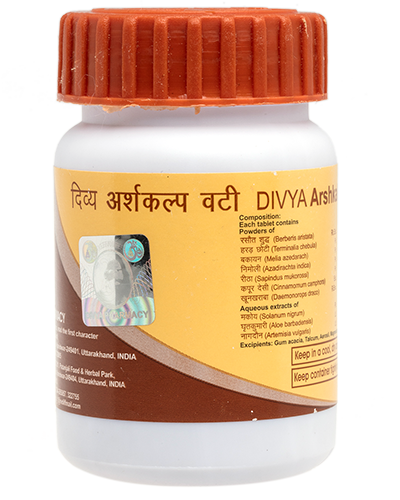 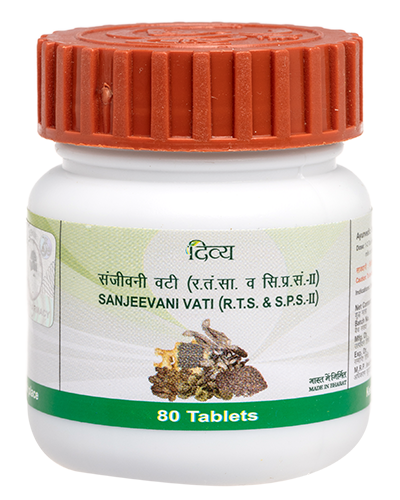 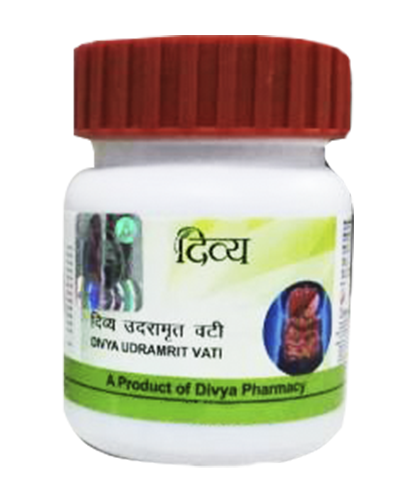 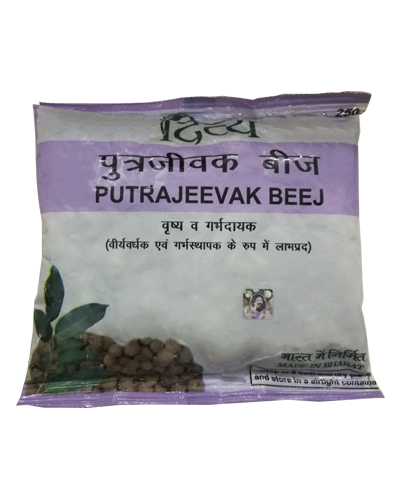 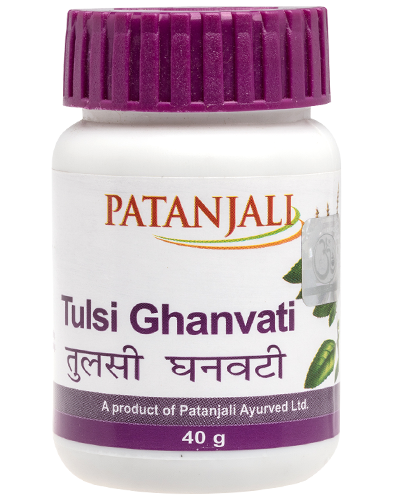 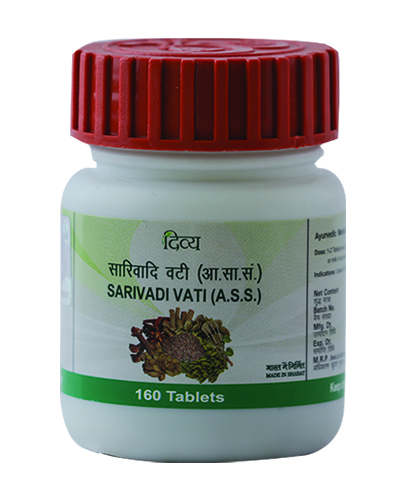 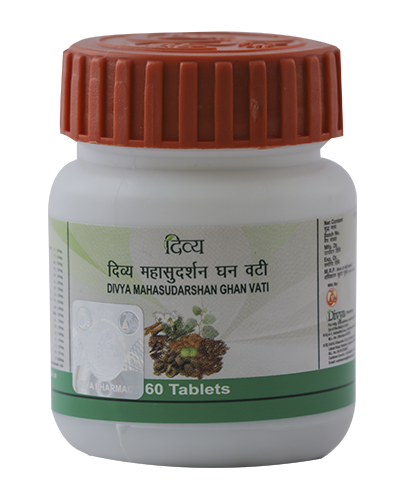 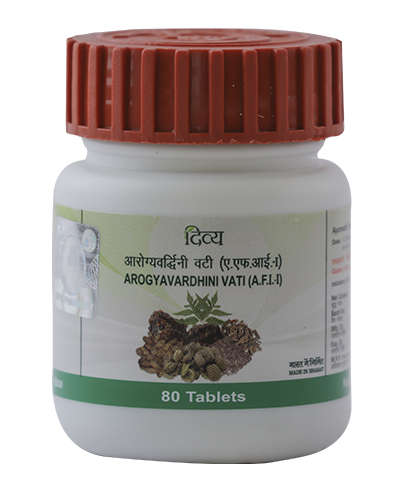 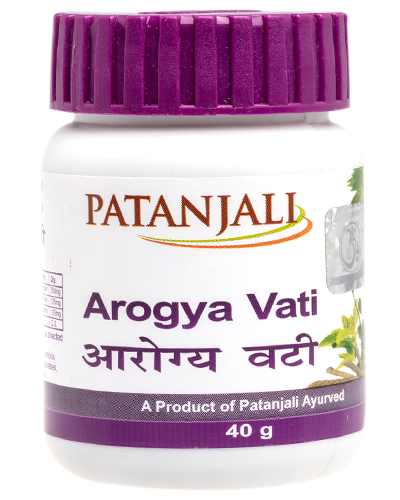 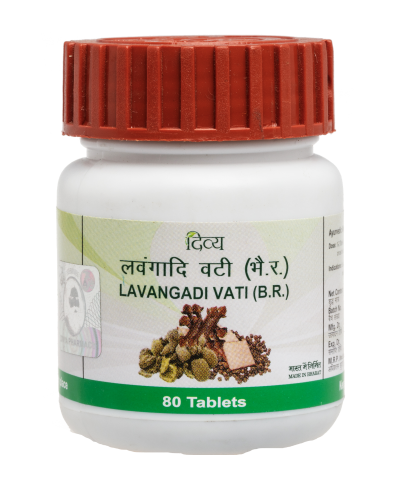 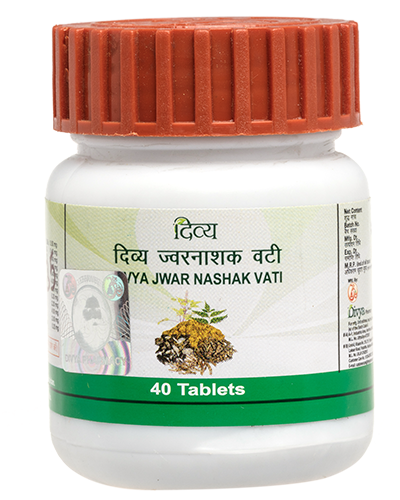 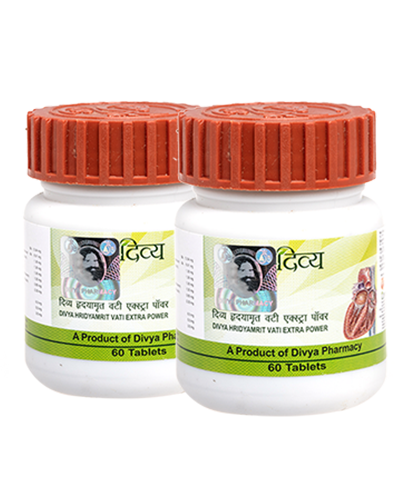 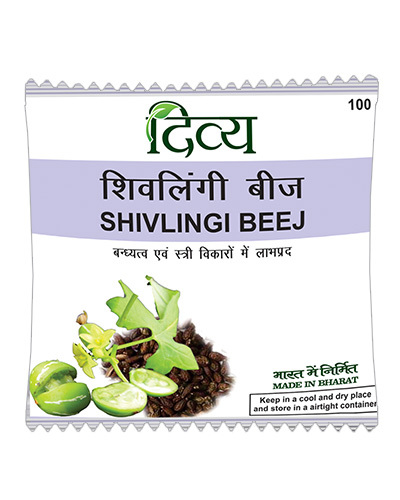 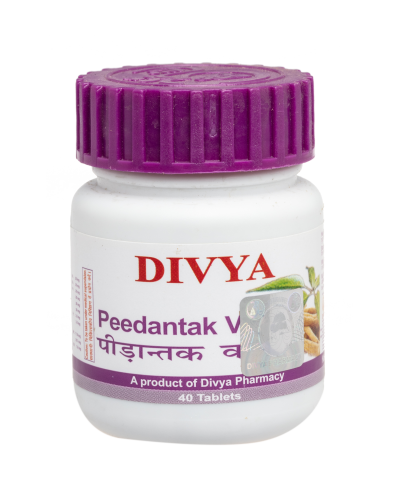 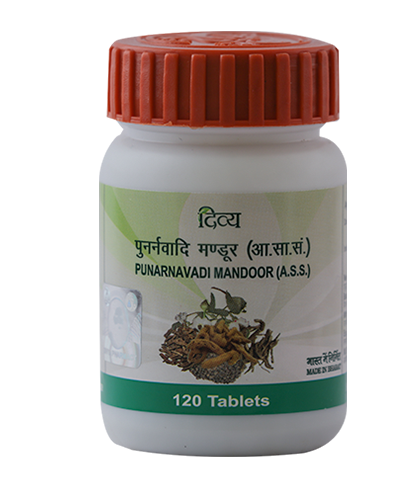 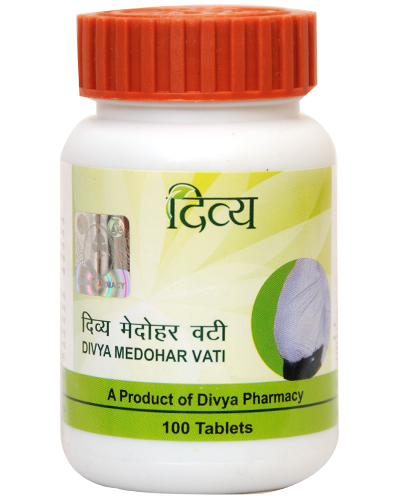 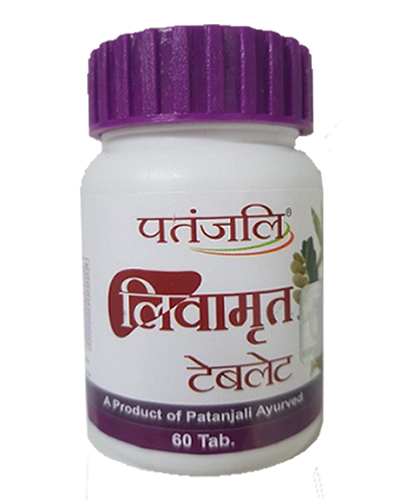 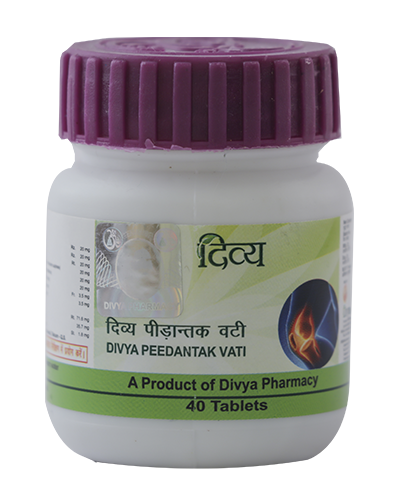 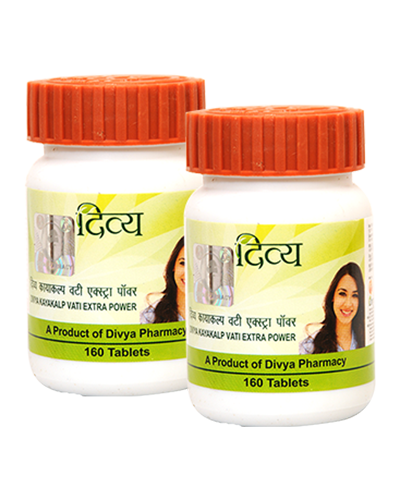 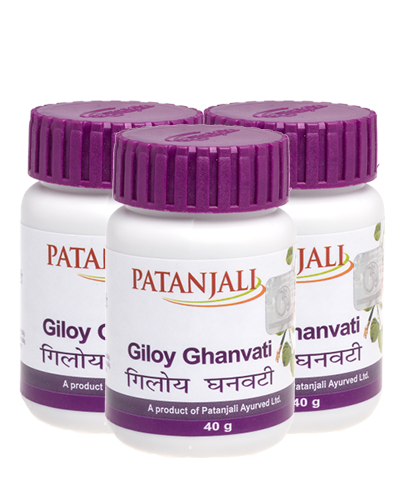 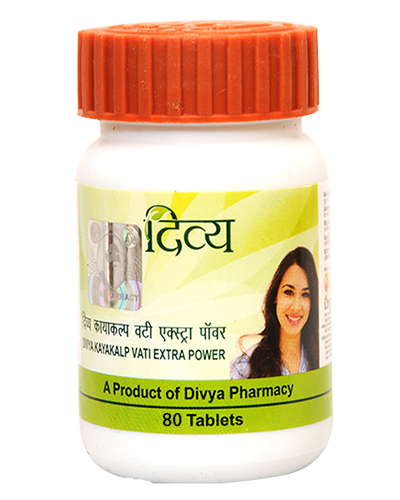 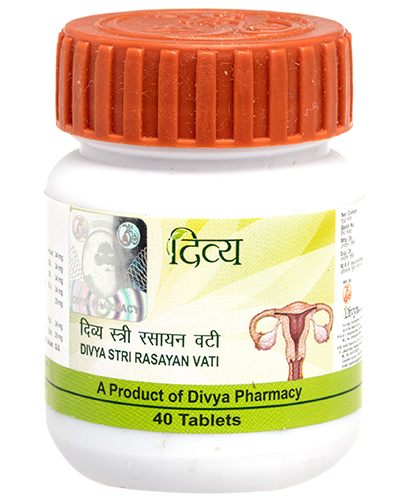 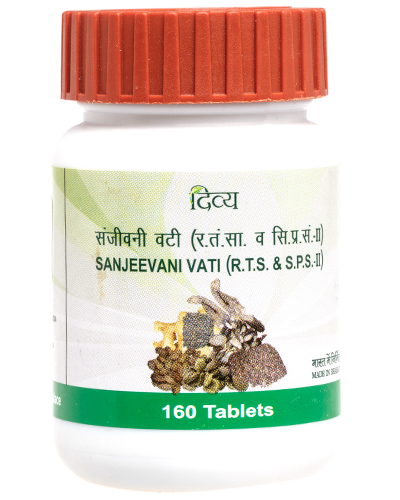 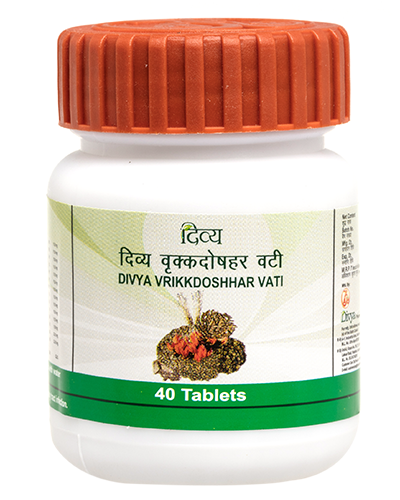 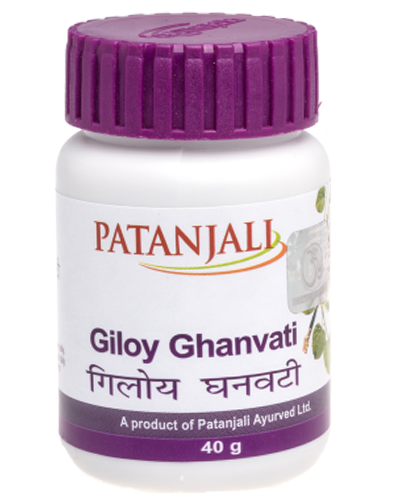 We came to know that this drug is successful after experimenting on millions of patients suffer with high blood pressure, that it completely cures the problem if it is taken along with the practice of Yoga. 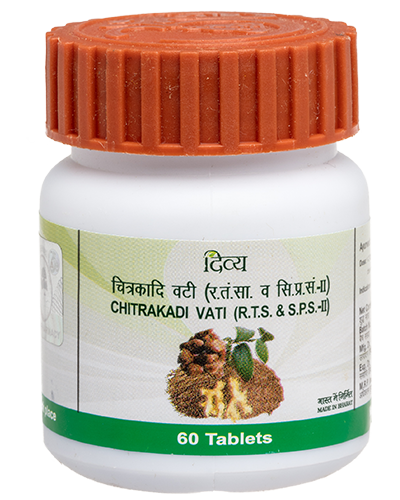 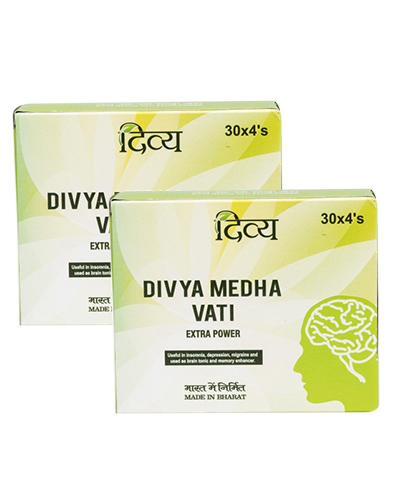 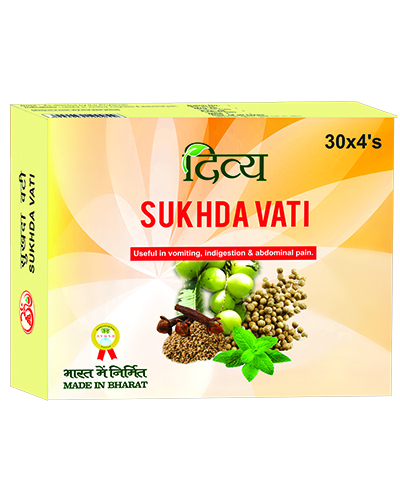 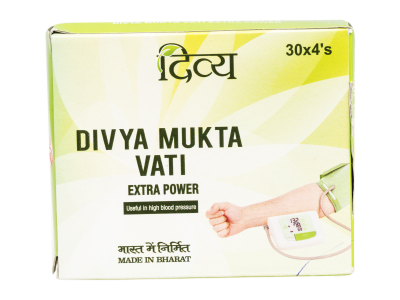 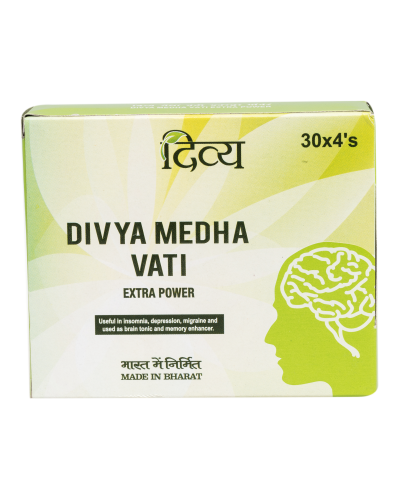 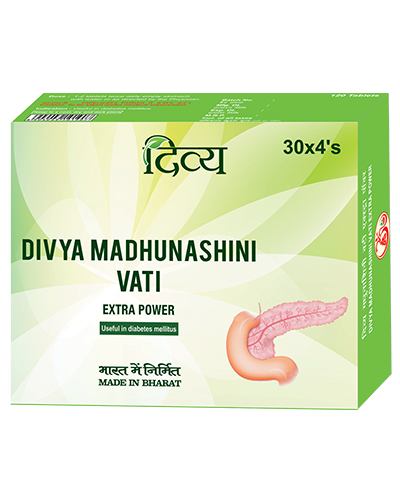 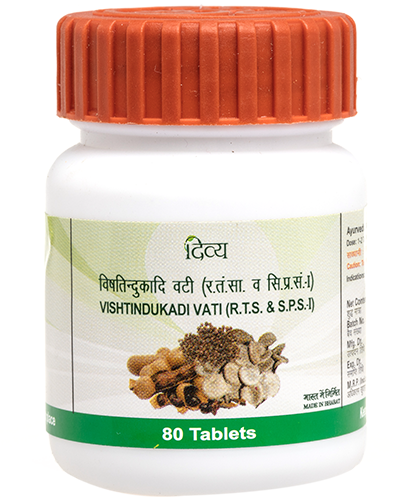 Muktavti is totally free from side effects. 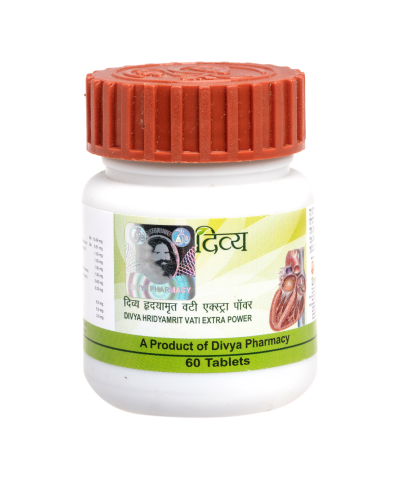 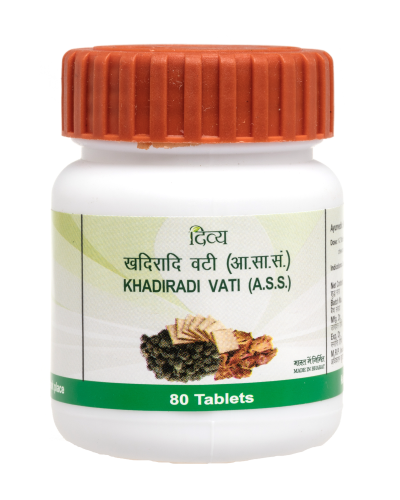 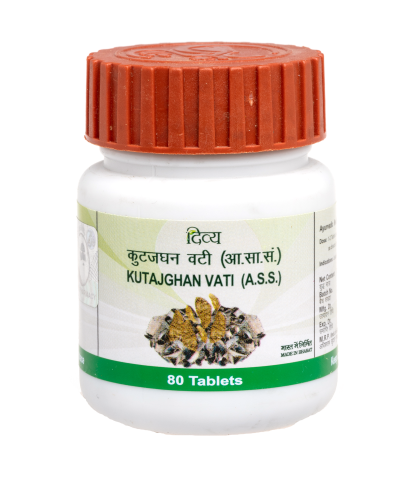 This drug cures high blood pressure or heart disease caused by the disorders of the kidneys or Cholesterol, anxiety, stress or any other reason which is hereditary, etc. 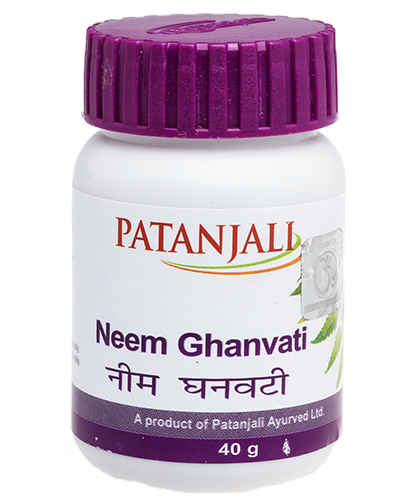 It works well if insomnia, nervousness, chest pain and head ache like Problems are mingled with BP. 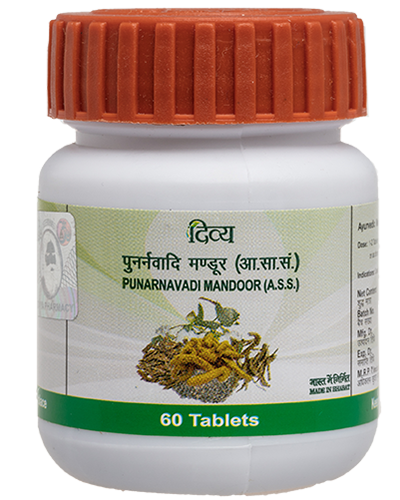 Dosage and method of usage: Chewing up 1 or 2 tablets and drink gourd juice or water 1 hour before breakfast in the morning and before taking dinner in the evening. 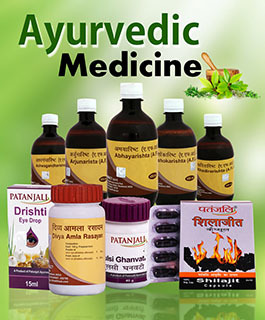 Thanku for providing such effective and natural ways to cure diseases.